Do you know how to do good letter formation? 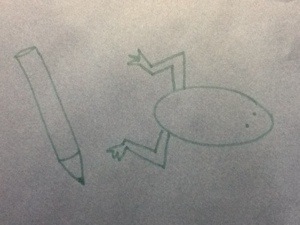 To hold your pencil properly with foggy fingers. 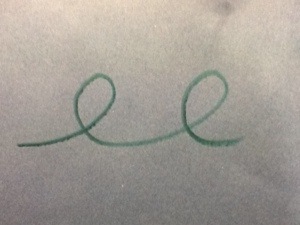 To start your letter at the correct starting spot. 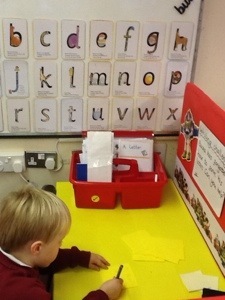 Buzz Lightyear has set us a new challenge in his Letter Formation Station. He has forgotten how to form his letters and wants us to show him. 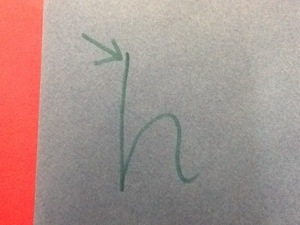 Our teacher will put our learning on the wall if we form our letters correctly. Do you know what you need to remember when doing good letter formation? This week we have continued to practise our letter formation, making our writing muscles stronger along the way. We used gloop, play dough, sand and water, a large alien floor and pencil and paper to make our marks.